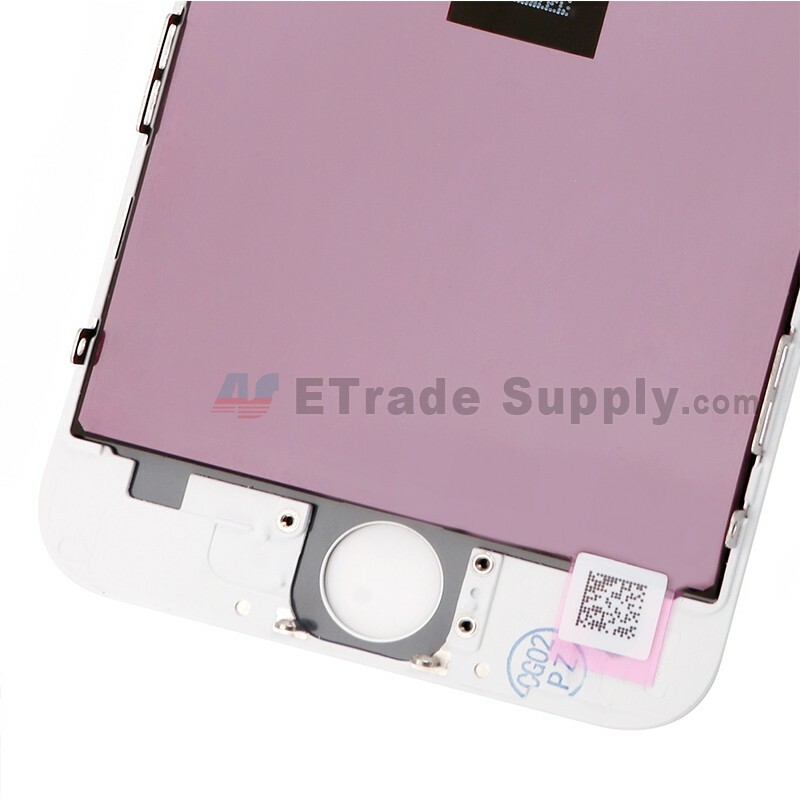 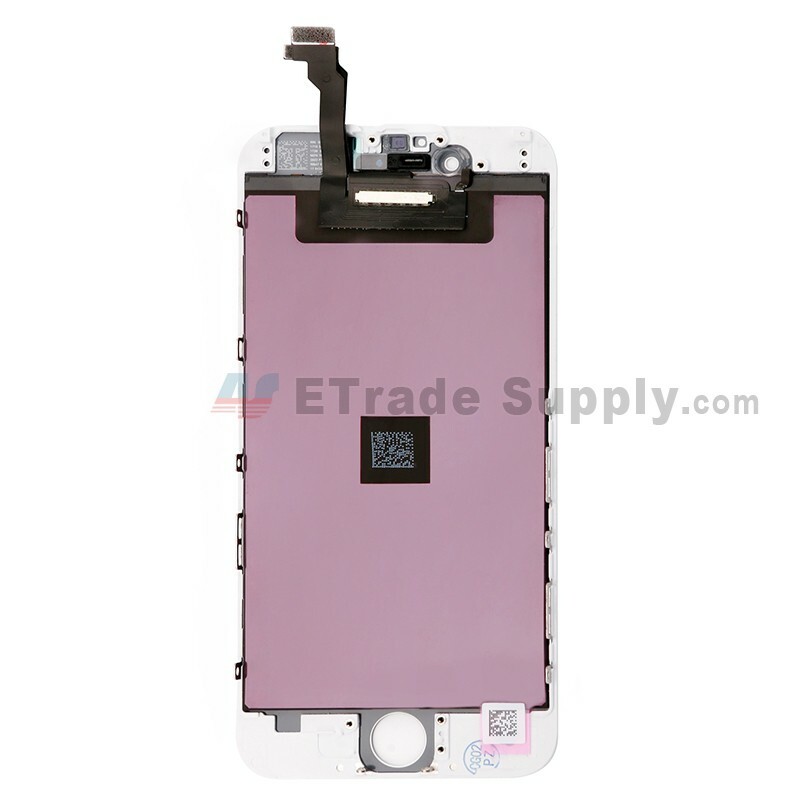 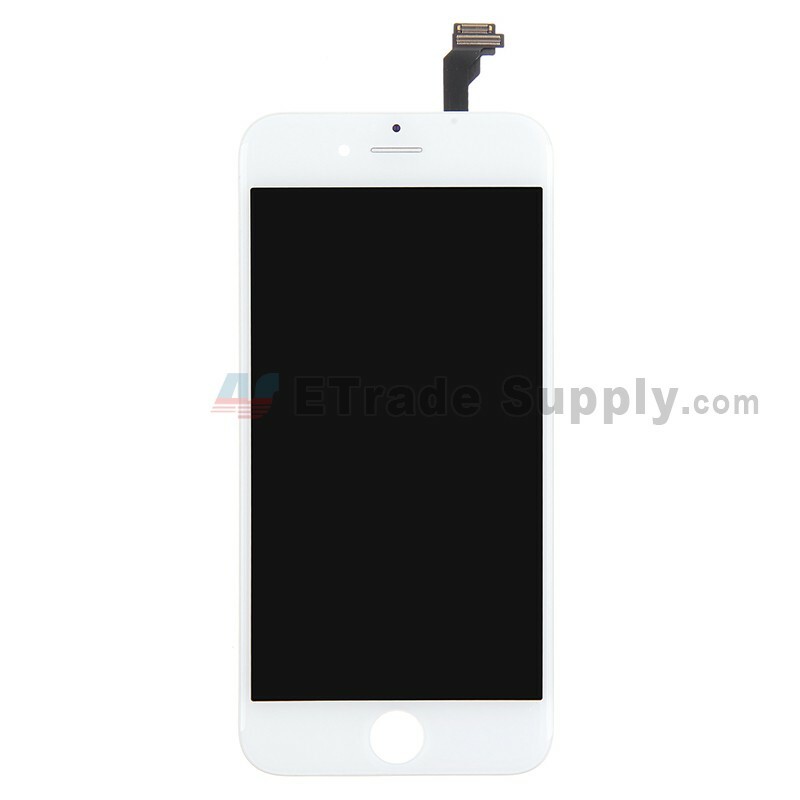 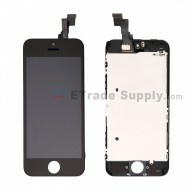 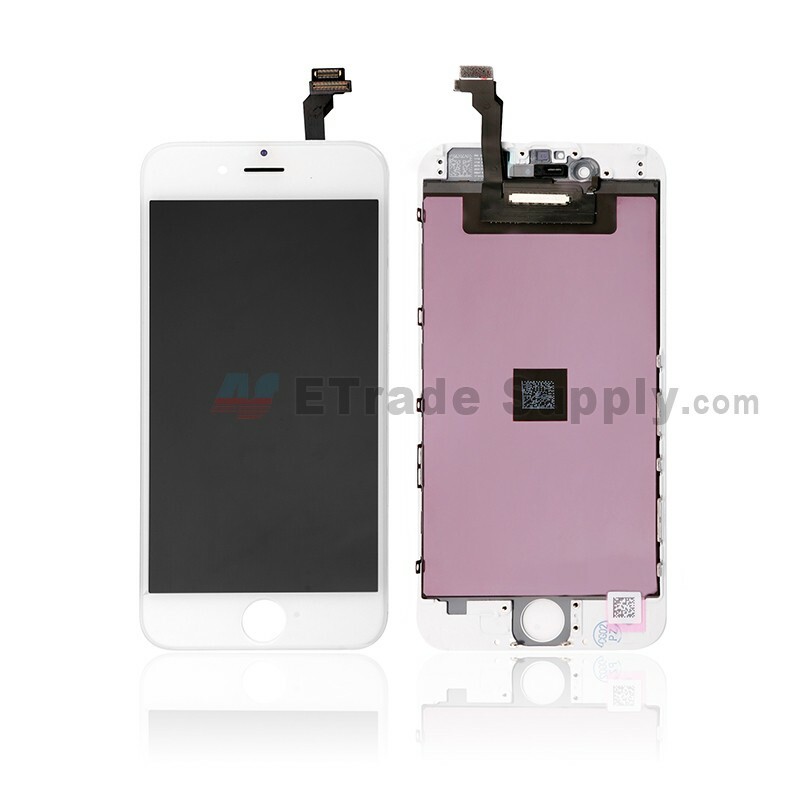 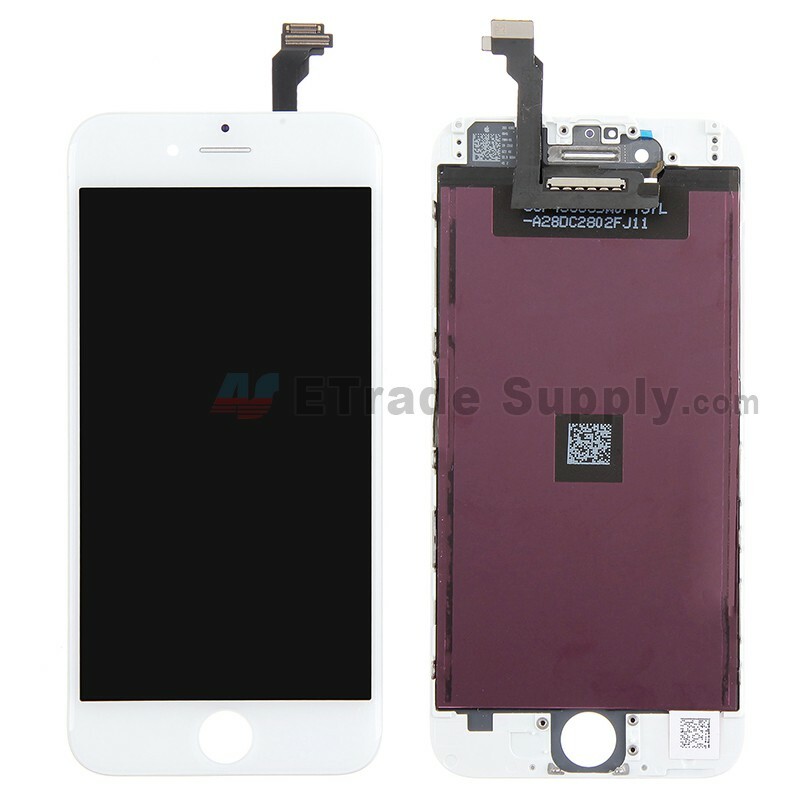 This iPhone 6 LCD screen assembly replacement consists of the LCD screen, digitizer touch screen and LCD screen frame. 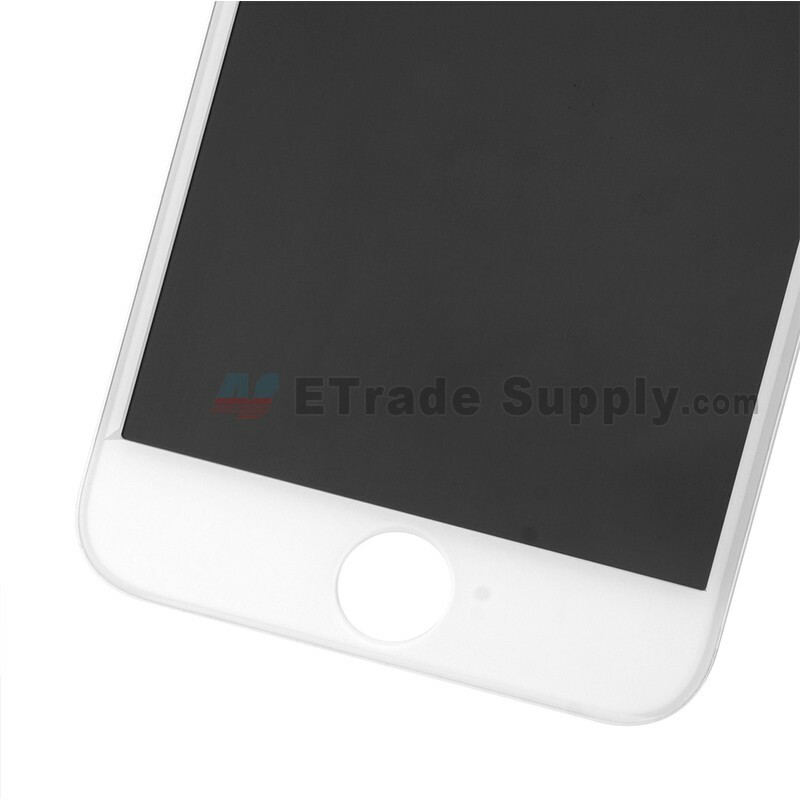 we also provide you iPhone 6 screens made by other manufacturers. 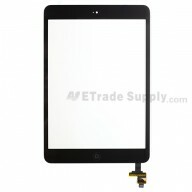 This product is brand new and high quality, and each item goes through strictly inspection before shipping out, we also provide you the 100% original iPhone 6 LCD screen replacement. 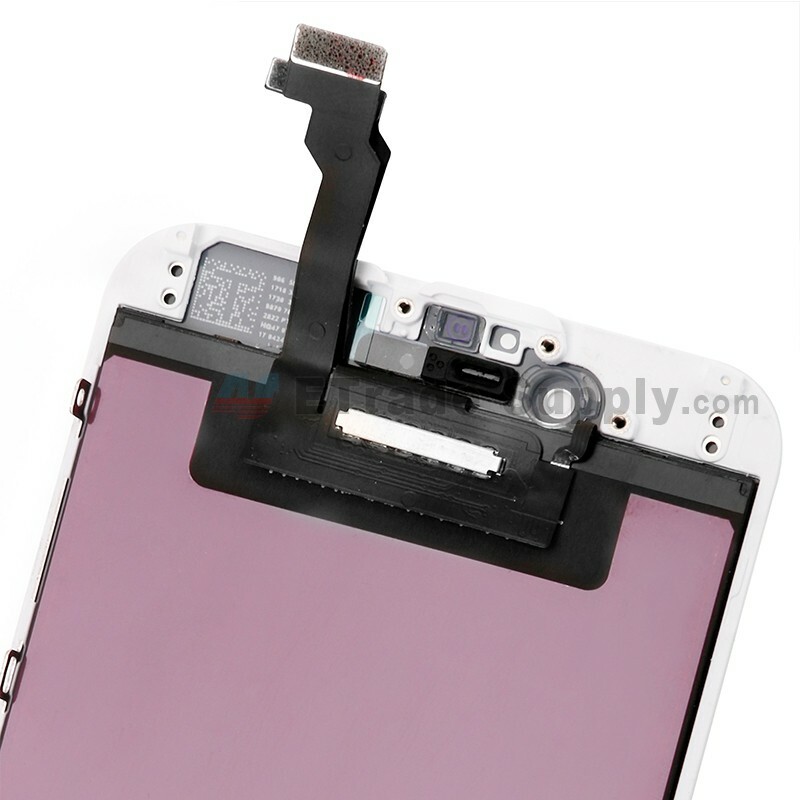 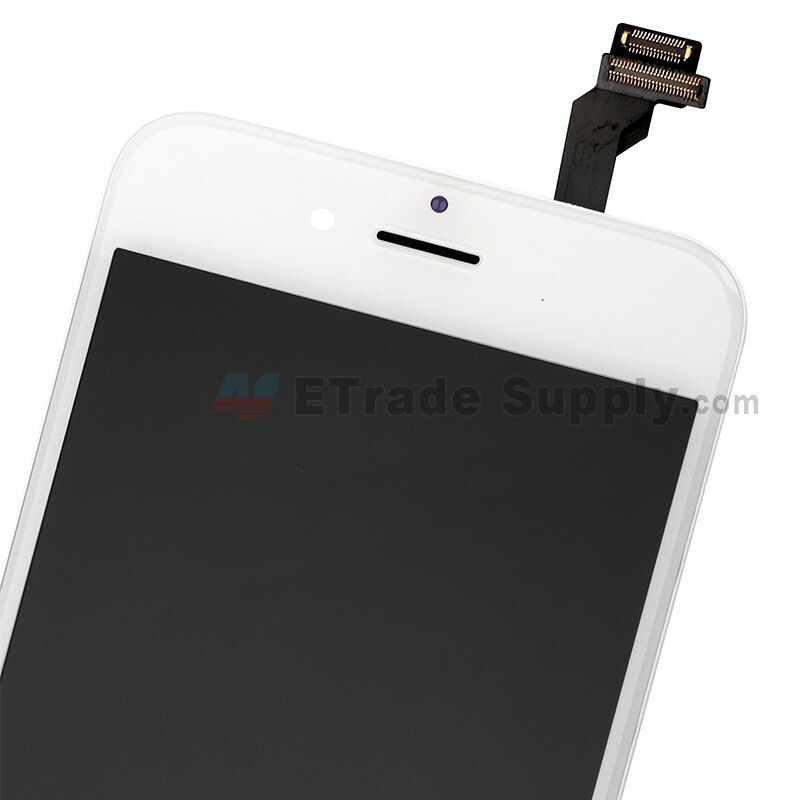 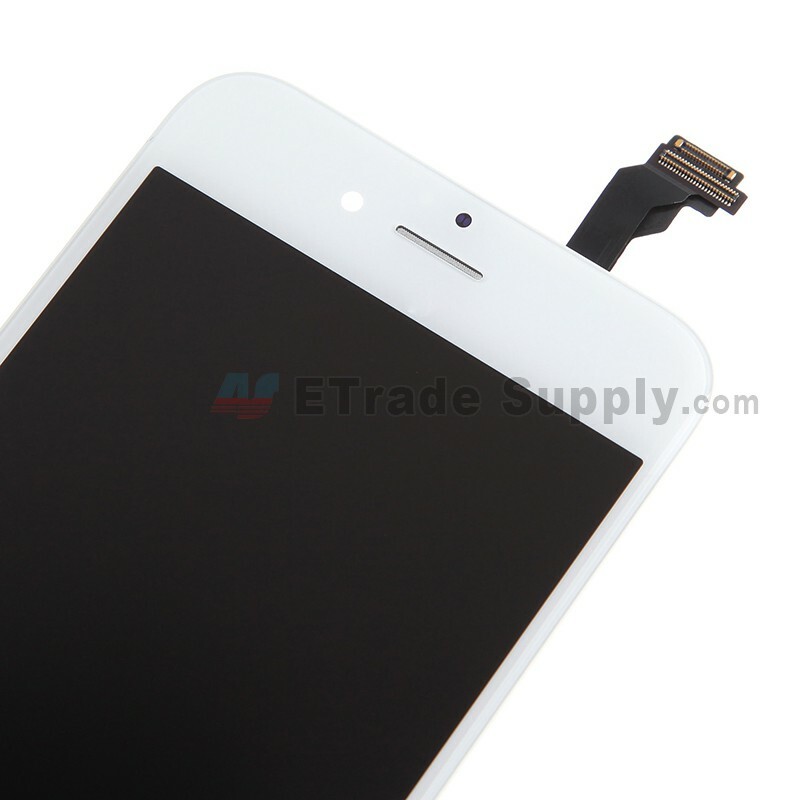 This iPhone 6 LCD assembly is compatible with the iPhone 6 only, please do not confuse it with other version. 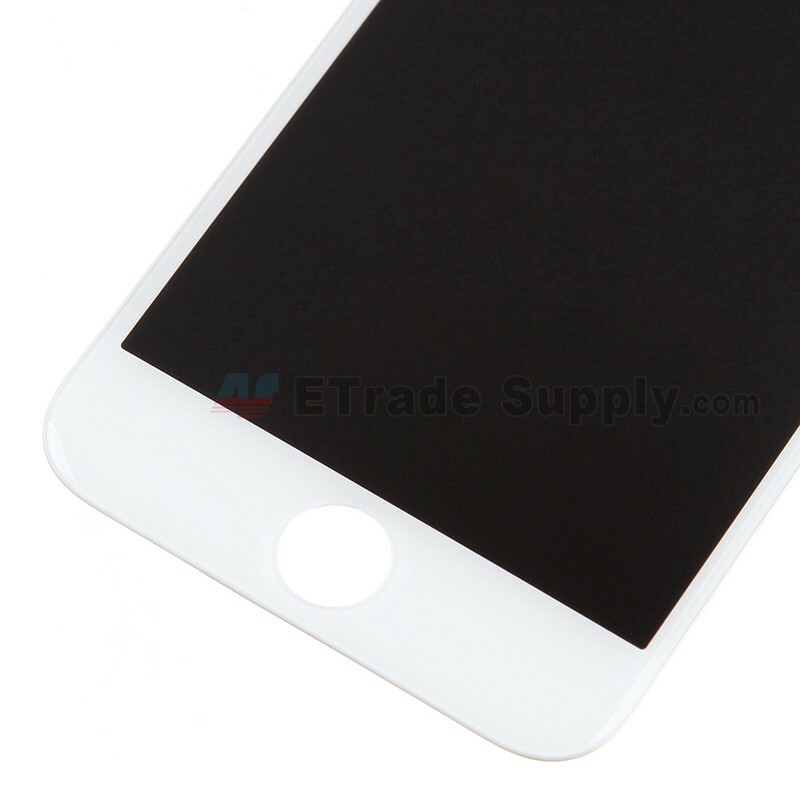 Our iPhone 6 replacement screen is available in black and white, this item is white. 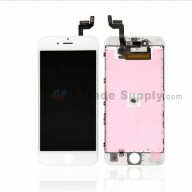 Special repair tool is required when disassembling and reassembling the iPhone 6 LCD Screen and Digitizer Assembly with Frame.